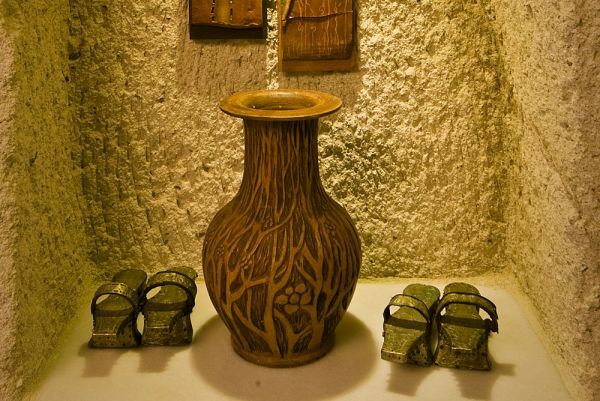 The Turkmen who lived around the area of Museum Hotel belonged to the Tekeli clan. 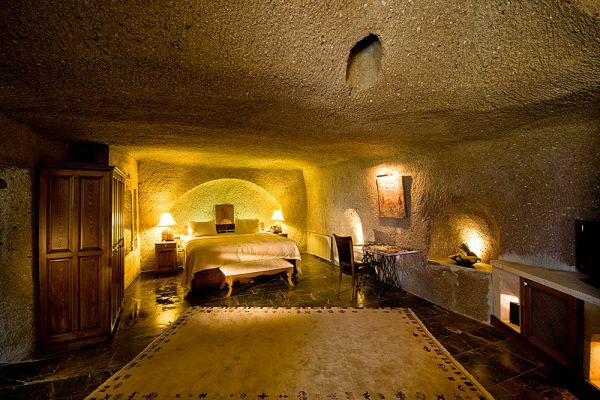 Since they gave their name to the district, Tekeli, we chose Tekeli Cave Suite to show how these people used to live. 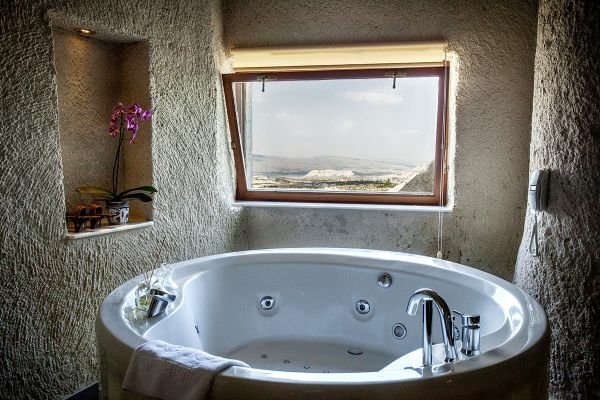 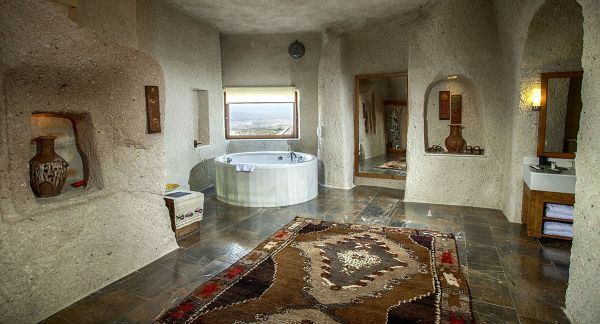 This mystical and impressive room offers a magnificent view of Cappadocia with its priceless antiques and original living room carved out of rock, offering a real Cappadocia experience.